Simon is the Chief Executive Office responsible for the Personal Injury division’s executive leadership and business operations. This includes; National Accident Helpline, Your Law LLP & National Law Partners in addition to our new wholly owned law firm, National Accident Law. 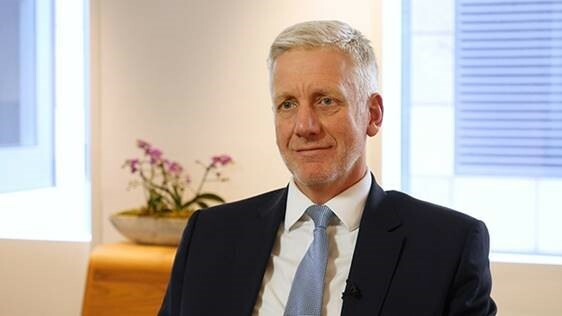 Simon is leading the division through a period of transformational change ensuring the Group capitalises on the changing personal injury market alongside preparing for future regulatory changes. 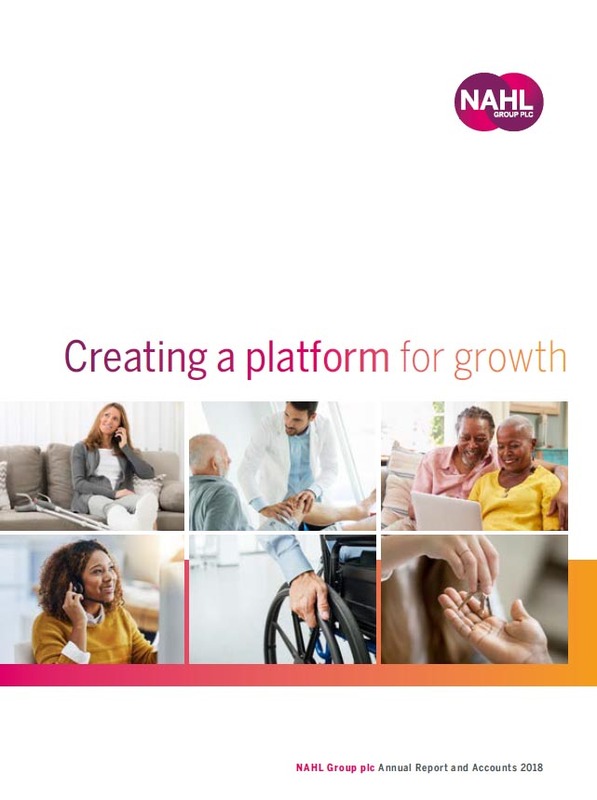 He has executed a number of strategic business initiatives to drive efficiencies and create strong lasting partnerships, created our new law firm, relaunched the NAH brand and developed enhancements in the consumer journey. Previously, Simon spent 20 years in senior positions within the general insurance industry, most recently at Towergate Partnership Group, culminating in his roles as CEO of Towergate Direct Division & RKH Group. Helen was appointed as Managing Director at Bush & Company in July 2016 having spent four years as Group HR Director. 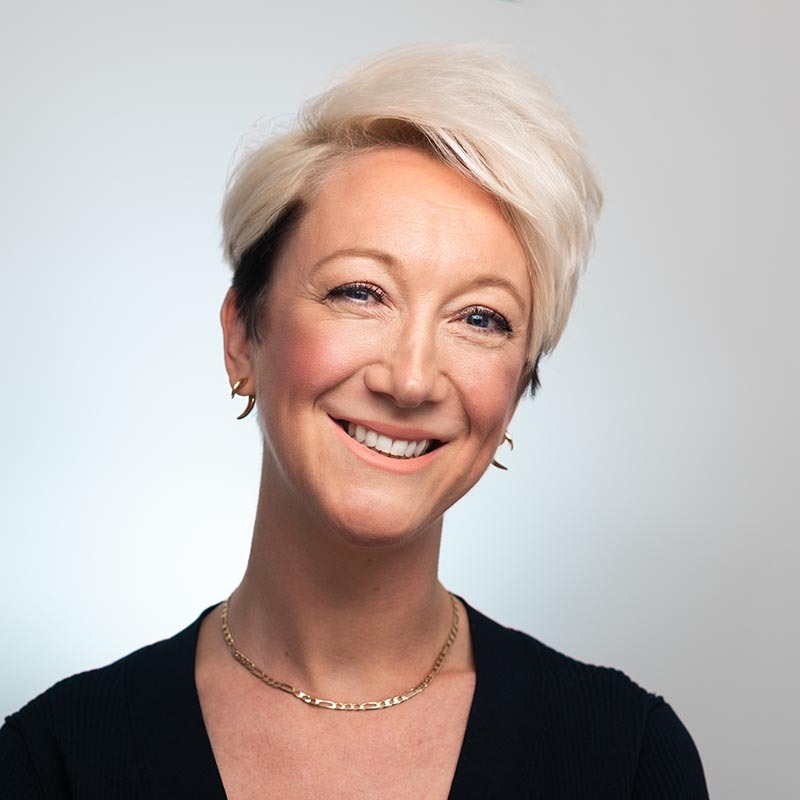 Responsible for overall strategy and leadership within the division as well as business development, quality and clinical independence, Helen has driven a number of business improvements. More recently of note, Helen led Bush in launching two industry leading ventures with the Spinal Injuries Association and Child Brain Injury Trust, both prominent charities in the sector, reinforcing the Company’s market positioning as the leader in catastrophic injury in case management, building on Bush’s 30 years of success within the Critical Care sector. Previously, Helen held HR leadership roles at Everest, BUPA and Tesco. Will Herbertson joined the Group as Managing Director of the Group’s Residential Property division in September 2018. Will is responsible for managing the Fitzalan Partners Ltd (conveyancing and surveys) and Searches UK Limited (property searches) businesses. Will brings extensive commercial, marketing and digital leadership experience to the division. 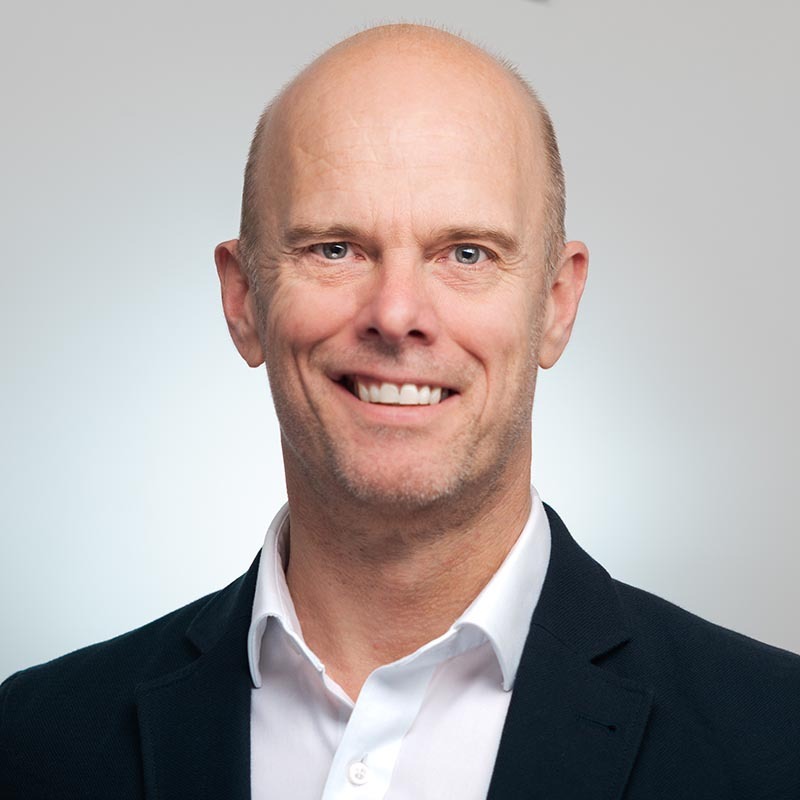 Prior to joining the Group, Will was a Commercial Director at MoneySupermarket where he had responsibility for one of the Company’s three product verticals. Will has also held both UK and international sales and marketing positions at Procter & Gamble, where he started his career. He has a Bachelor’s Degree in Management Science from the University of Warwick Business School. 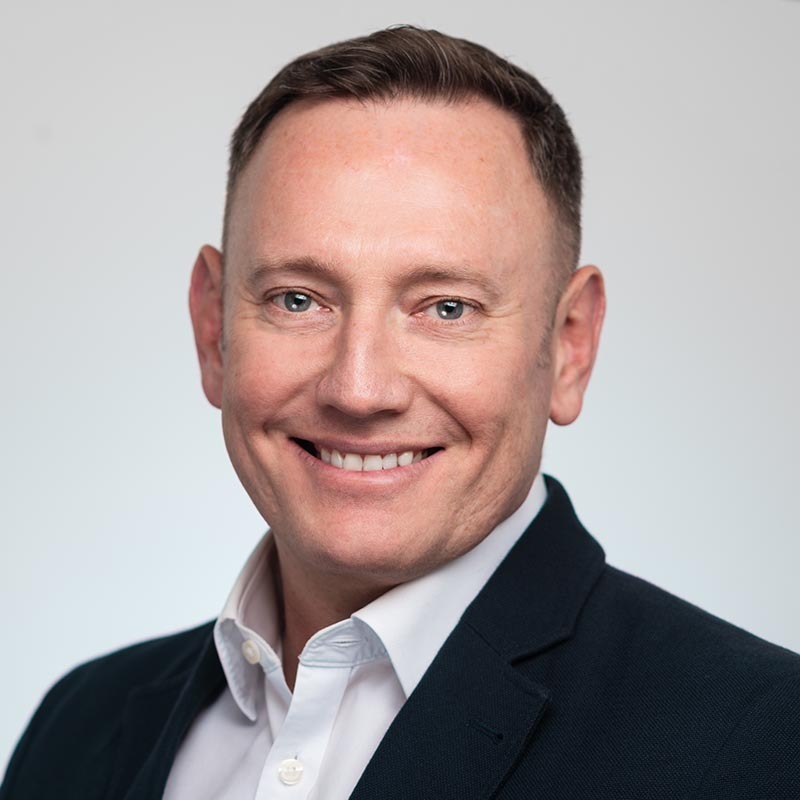 During his time with the Group, Marcus has embarked on delivering improvements to talent development, embedding the Group’s culture and values and enhancing recruitment processes, with significant focus on an aligned approach across all divisions. Passionate about staff engagement and recognition, Marcus recently delivered Gold Standard Investors in People status for the Personal Injury division as well as ensured its inclusion for the first time in the Sunday Times Top 100 Best Small Companies to work for. 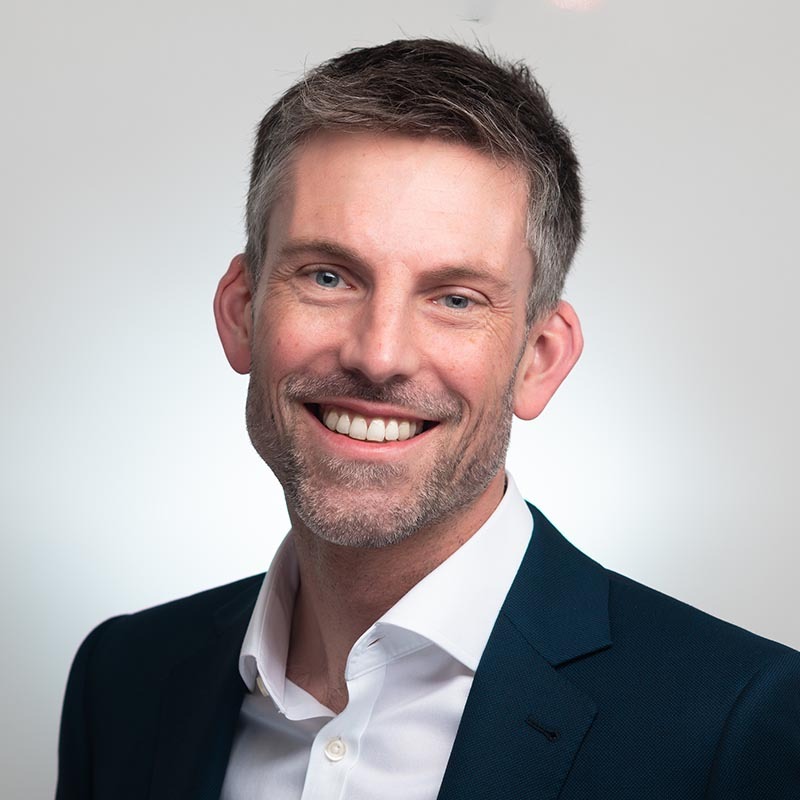 Marcus joined from Everest where he was HR Director, taking the lead on talent management, leadership development, employee engagement and change management. Prior to that, Marcus held senior positions at UPS plc, across the globe.